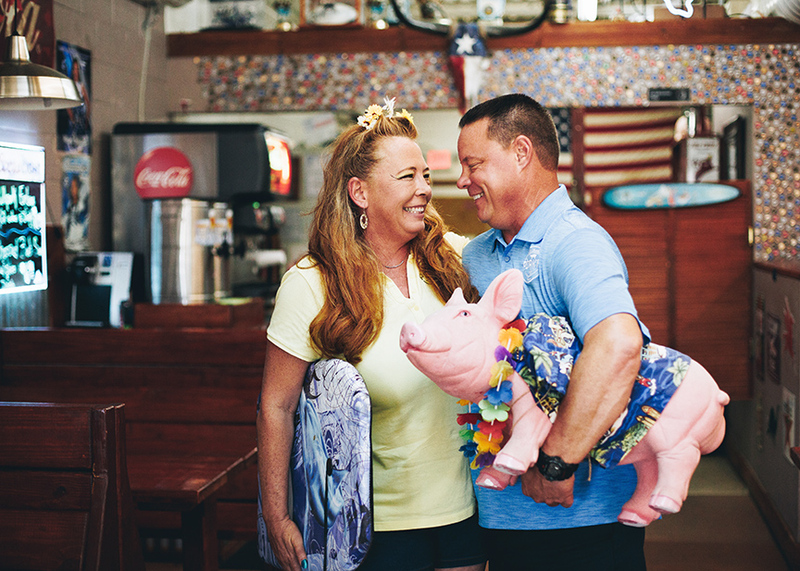 Porky’s Pit has been a barbecue hotspot in Port Isabel for more than two years, but has only recently been acquired by new owners Scott “Bull” Bovee and Penny Faye Hoskins. Wednesday, Aug. 22 marked the 100th day of Bovee and Hoskins owning Porky’s Pit since they purchased it from previous owners, Joseph and Melissa Sierra back in May. Bovee and Hoskins met last May while working on a Department of State contract in Bagdad, Iraq, which could lead one to wonder how in the world they get down here. While getting to know each other in Iraq, they realized that they both had similar aspirations of starting their own business and of settling down on the coast. After some deliberation, the couple came up with the idea to start their own barbecue restaurant, and once their heart was set on that, there was no stopping them. 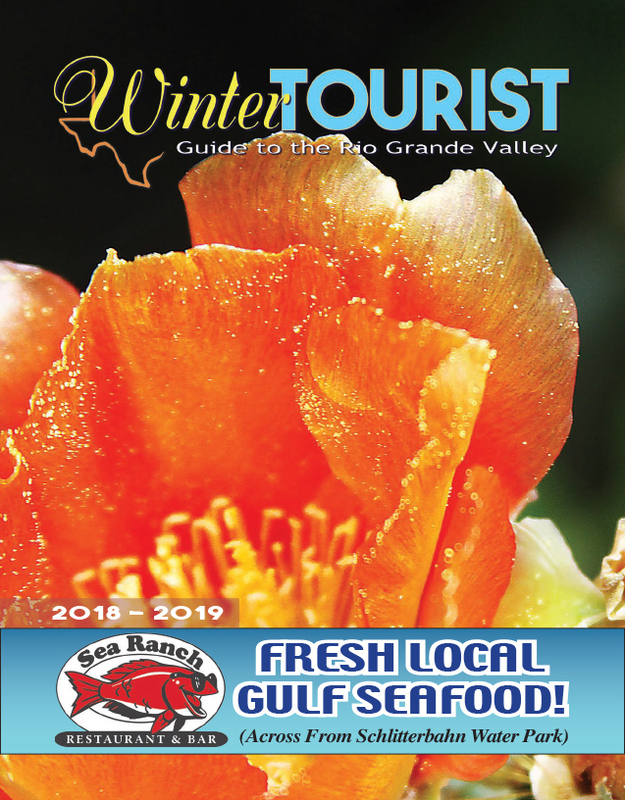 The moment Bovee and Hoskins finished their contracts in Iraq, they bought a travel trailer and booked it to Central Texas, where the two would immerse themselves in a “barbecue apprenticeship” with a friend who had several years of experience in the business of BBQ.